SAGINAW, Mich.—The Mid-Michigan Children’s Museum will host its 7th annual Indoor Tooth-Friendly Egg Hunt from 9:30 a.m. to 4 p.m. on Saturday, April 13, 2019. With support from Great Lakes Bay Region dentists and orthodontists, children will enjoy a fun, healthy egg hunt along with a day of engaging gallery play! 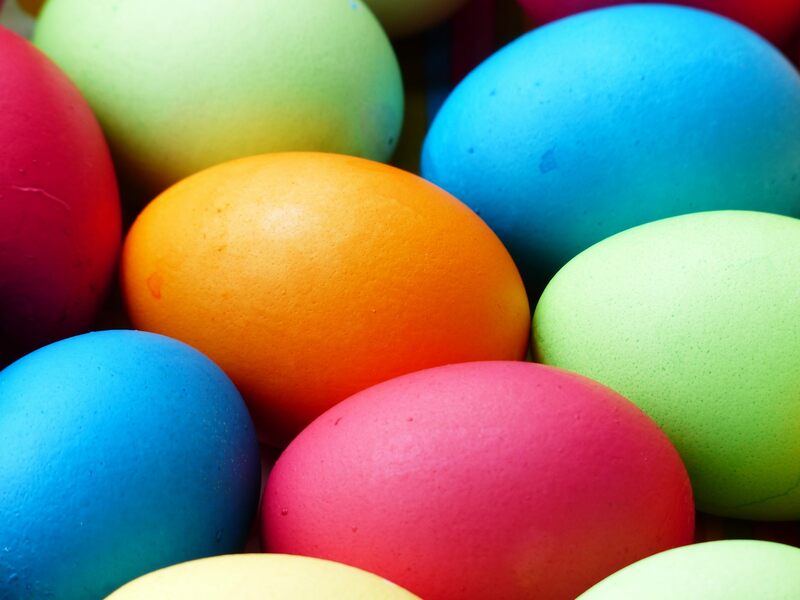 Egg Hunt entry is included with general admission or membership to the Mid-Michigan Children’s Museum. Children will scour gallery exhibits in search of hundreds of plastic eggs. Not only is the event an amazing family-focused adventure, but visiting children will leave with a goodie bag filled with tools for great dental hygiene and a dental-themed book while supplies last. Proceeds from the event ensure our children find unique opportunities to problem solve, explore, and discover each time they visit our museum. During the event, guests are also invited to visit the annual spring USBORNE Book Fair that supports both Mid-Michigan Children’s Museum and READ Association of Saginaw County. For every $10 spent on books, $5 will be given to support children’s literacy in our area. The Mid-Michigan Children’s Museum is the only hands-on museum in our Great Lakes Bay Region designed solely for children ages newborn through 10 years old. Each gallery was designed by children’s museum specialists and educators to ensure that children are educationally engaged as they play. Discover more about our Indoor Tooth-Friendly Egg Hunt, here.